Find out how to tweet, retweet, use a hashtag, and more! Twitter has become a prevalent force in our lives. 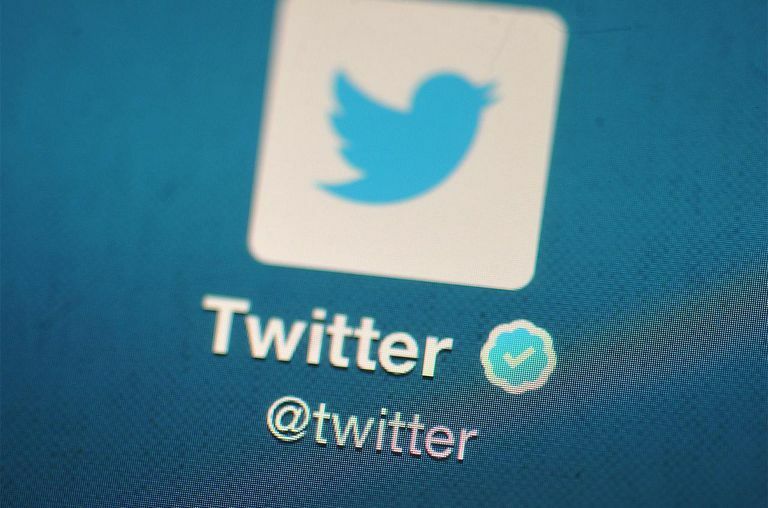 Twitter handles (those short names that begin with the "@" symbol) are displayed everywhere from television news broadcasts to articles published online. Hashtags (terms that begin with the "#" symbol) are seen everywhere, from advertising campaigns to live events. If you've been curious about how Twitter works and are interested in jumping in yourself, take a look at our quick guide below to get started. Twitter is available for desktop computers and mobile devices. It's a social networking platform that enables users to post and interact through short messages of 280 characters or less. You can post updates on Twitter, along with photos and videos, and you can interact with others by "favoriting" a post to indicate that you like it, "retweeting" a post so that it gets broadcast to people who follow you or send a direct message to another user. After signing up for the service, click the Tweet button in the upper right. A box will appear. This is where you type your message. You also have the option here to add a photo or video, insert a GIF from a selection provided by Twitter, share your location, or add a poll. If you'd like to reference someone in your tweet, add their Twitter handle beginning with the "@" symbol. As you type, Twitter will offer options for users you select. If you want to establish a keyword that others can use to add to the conversation, add a hashtag at the beginning of the keyword. For example, if you're commenting on an award show, you can add the hashtag that they publicize for the show (usually seen at the bottom of the screen that you're watching the broadcast on, such as #AcademyAwards). To publish your post, click or tap the Tweet button on the bottom right. Just remember that your message is limited to 280 characters in total unless Twitter makes some changes that will make more characters available. The number of characters in your tweet is reflected in the bottom right side next to the Tweet button, so it's easy to see how many you have left to play with. In order to follow someone, search for them on Twitter. When you locate the correct person, visit their profile and click Follow. If you see a tweet you would like to reply to, click the icon of a dialog balloon located at the bottom left of the tweet you want to reply to. A text box opens in which you can enter your message. The handle(s) of the person or people you are replying to will appear at the top of your retweet box, ensuring that it will be directed to those Twitter users when you click the Reply button. Visit your profile page by clicking your profile photo on the upper left side of the window (on mobile there is an option called "Me" at the bottom). Click the down arrow in the upper right of the tweet that you'd like to delete. This will expand a menu of additional features. Select Delete Tweet and follow the prompts. If you read something funny or noteworthy you want to share with the people who follow you, Twitter makes it easy by providing an icon just for this purpose. Click the icon second from the left under the tweet (the one with two arrows). A box will appear with the original post and space for you to enter an additional comment. Click Retweet, and the post will appear on your profile page with your comment attached to it. Sometimes you want to have a discussion with someone privately on Twitter. This is possible, as long as you and the person that you want to message are following each other. To message in private, click the menu icon next to the Following button. Click Send a Direct Message from the menu. Type your message in the message box. Here you are not bound by the 280-character limit rule; there is no character limit for direct messages. Add a photo, video, or GIF by using the icons at the bottom. Click Send to send your message. Twitter is a great resource for keeping up with friends, tracking breaking news, participating in discussions, and sharing your experiences at live events. Once you learn the basics, you'll find it easy to post and interact just like the pros. Good luck and happy Tweeting!